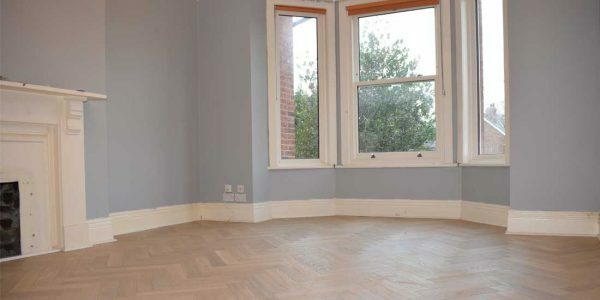 Are you looking for a specialist in the supply and installation of wood flooring in Manchester? Perfect… at Luxury Flooring Manchester we specialise in the UK’s leading hardwood manufacturers Ted Todd and V4 Wood Flooring. We typically fit wood floors in large family homes and businesses throughout the northwest of England. We have carefully chosen to work with both Ted Todd and V4 for one reason! Their hardwood flooring is outstanding. Both offer high-end products in both engineered and solid wood with beautiful finishes and styles including herringbone parquet – traditional planks and panel with warranties ranging from 25 – 35 years.